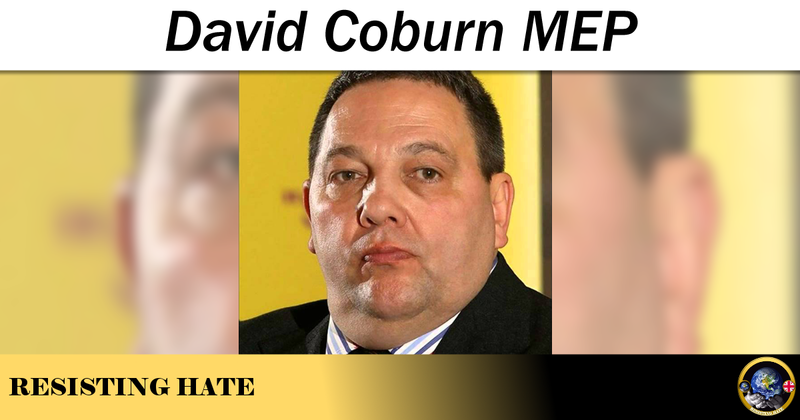 David Coburn is a member of the far right political party UKIP. He holds the post UKIP Leader of Scotland and is an elected MEP. Coburn hit the headlines again in 2016 for referring to a selection of UKIP party members as “Total Tossers“. Coburn is perhaps best known for likening Scottish National Party Justice secretary Humza Yousaf to notorious hate preacher Abu Hanza. This was allegedly a joke and referred to by Nigel Farage (then leader of UKIP) as a “joke in poor taste“ but the humour gives a clear indication of Mr Coburn’s limited and divisive world view and the role he would play in politics should the electorate ever be daft enough to elect him. Unfortuntely for Coburn the electorate in the 2017 General Election were anything but daft and he had an exceptionally low share of the vote at 1.2% when he stood for the Kirkcaldy and Cowdenbeath constituency. Surprisingly it was this lack of success that buoyed him up and led to him announcing he would be running for leadership of the UKIP party (after Paul Nuttall’s failure to secure even a single seat in Parliament the current leader was naturally obliged to accept his defeat and stand down). 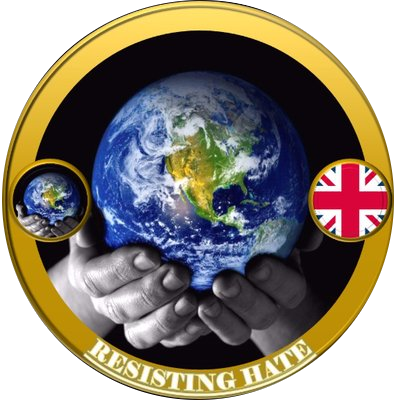 Coburn has also recently hit the news for having links to far right extremist hate group Scottish Dawn made up of members from the hate group National Action which was proscribed under the 2000 Terrorism Act. 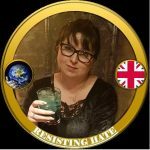 These links are currently being investigated by several different media outlets and, if proven, will likely scupper the leadership bid before it even begins. We will be watching this one closely.